Build and develop a client base by driving acquisition through outbound or inbound contact. Provide additional customer service capacity to deal with variable call volumes. Handle and process customer sales requests due to new products or services being released. Provide ongoing support and customer service to existing customers. 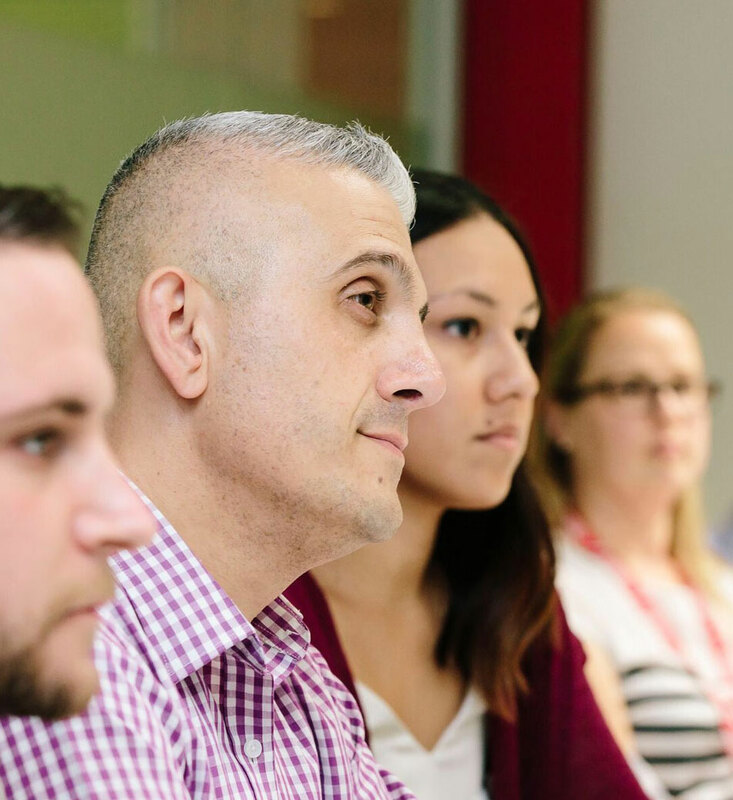 Whatever your requirements, The SMART Group will work closely with you to provide an innovative solution delivering a cost-effective outcome for your business. 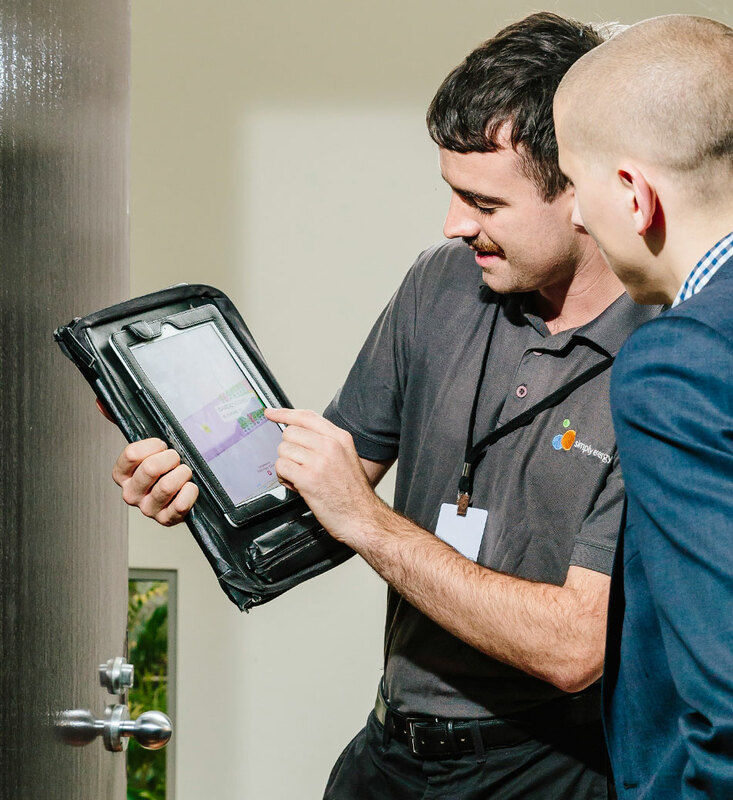 Through the utilisation of an expansive labour force, The SMART Group has the capability and flexibility to adjust our workforce to meet and maintain our clients service levels. Our Operations team is experienced in developing reporting frameworks including inbound and outbound call flow reports, interaction results, handling times, customer satisfaction levels and many other metrics that allow an understanding of service performance. The SMART Group provides customer service support to various companies managing their incoming customer calls. This support varies from product / service / general enquiries, new account signup or connection requirements, bookings, complaints or account difficulties and technical help desk. 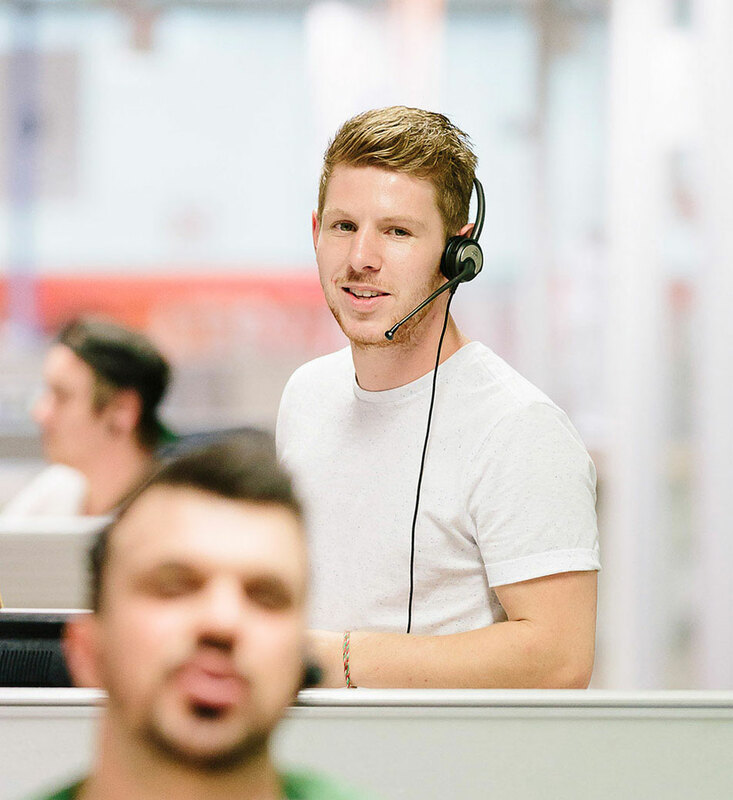 During the process of handling an inbound call, our trained agents are also experienced in upselling existing customers and creating further sales opportunities for clients. The Centre also uses Live Chat capabilities to engage with customers who are time poor or prefer a more technology based method of communication. Although The SMART Group provide a range of products and services – outbound sales is our most effective and successful customer solution. Outbound sales teams contact customers on behalf of our clients in order to generate sales. These customers can be contacted through cold calling or warm calling to a previously established customer base. 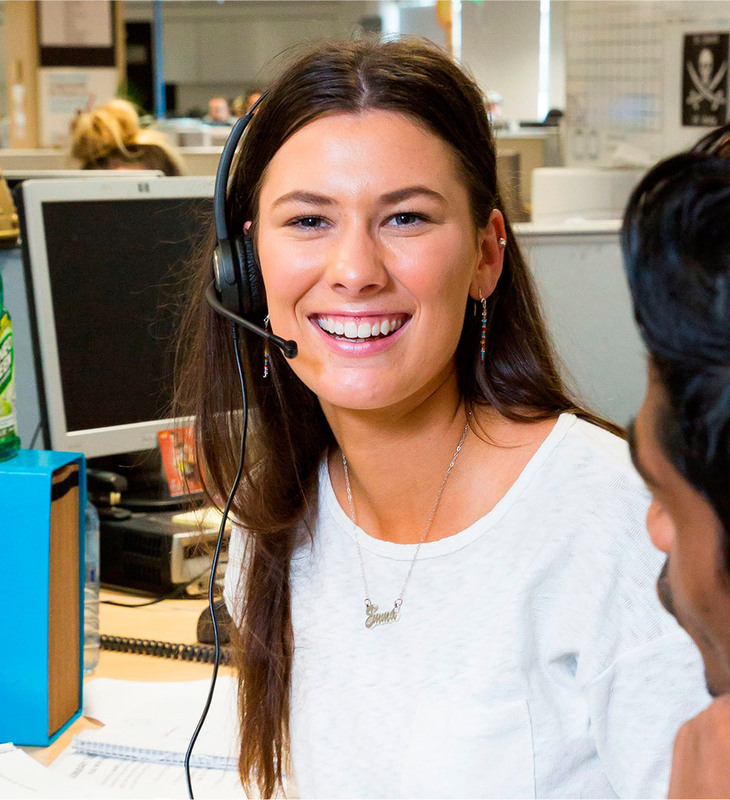 The key to any successful outbound campaign is having a sophisticated dialling strategy. 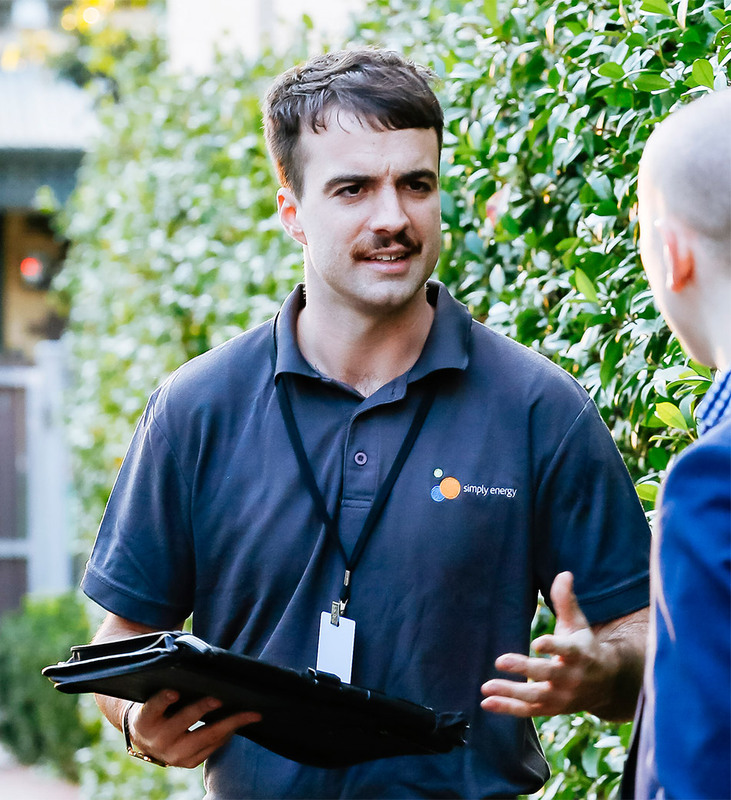 The operations team performs ongoing analysis on the best contact times throughout the day and use data profiling to prioritise potential customers who have a high propensity to purchase. Calls made from our agents can include prospecting, sales, fund-raising calls, as well as data cleansing, surveys or verification services. The Field Marketing division of The SMART Group provides residential Door to Door, Shopping Centre Kiosks, Promotions and Business-to-Business sales services across Australia. Market segmentation and propensity modelling, enabling you to ‘cherry pick’ the areas that are most likely to purchase your products. Our client brands are well represented with experienced and highly trained sales agents. Allows efficiency of sales processes. The demand for high volume pre-qualified leads and interested prospects is growing as The Smart Group’s most emerging sales channel. Working with a number of businesses we prospect, qualify and promote their products and services to create a warm lead. These leads are then available for their internal sales teams to follow up via a telephone call or an in-home appointment. Using our well skilled sales team, the results and quality of our leads have been very promising with high levels of conversion. 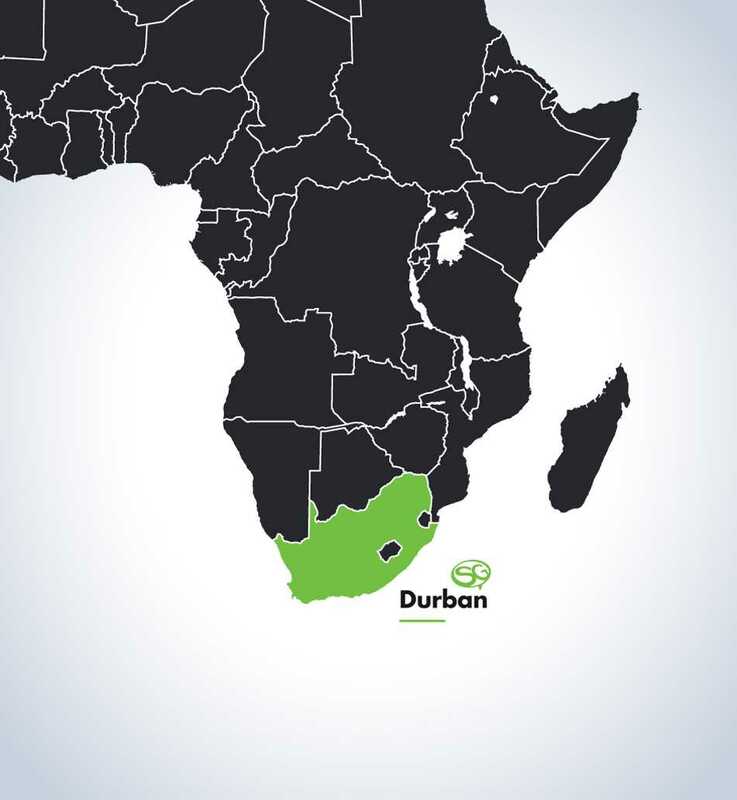 As an extension of our Australian operation, our South African business provides a cost effective, experienced solution in one of the world’s fastest growing off-shore destinations. 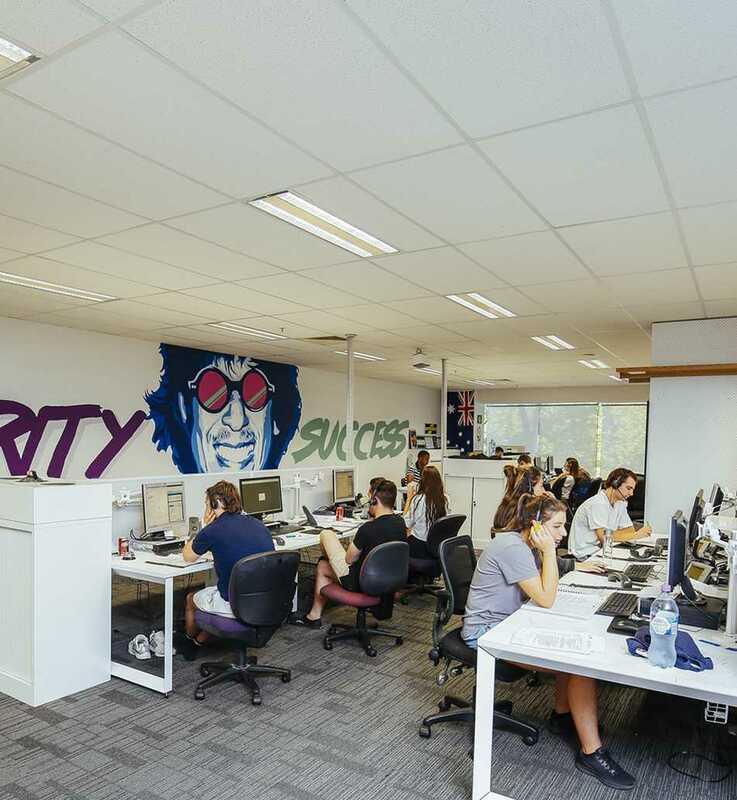 The SMART Group provide Contact Centre consultancy services externally to clients who are looking to maximize the performance of their own in-house operations. Feel free to drop us a line via our contact form, social media, phone or by e-mail. Our success at The Smart Group starts and ends with our people.